My morning begins when I reach for my smartphone to quiet the alarm I set the night before. For the next half hour, I remain comfortably horizontal in bed while I reply to snapchats, scroll through Instagram photos and read the news... on Twitter. After showering I do my makeup, turning to NikkieTutorials’s YouTube channel for inspiration. I like her because she’s relatable and replies to her followers. Referring to an image I saved on Instagram, I eat my breakfast and snap a picture for my story before leaving for my internship. I was born in 1996. I remember 9/11, had an AOL instant messaging account, and was rewarded with trips to Blockbuster for good grades. Despite sharing this nostalgia with members of the Millennial generation, my fleeting memories of Mary Kate and Ashley movies and Tiger Beat magazines were far less formative. When the first iPhone was released in 2007, I was ten. The decade of innovation that followed defined and shaped a generation of creative, motivated and tech-savvy young individuals. While statistics vary by source, the American Marketing Association identify those born in or after 1995 as belonging to the iGeneration. Appealing to the new wave of emerging consumers raised on social media requires creative and authentic approaches in order to gain approval and trust. It’s not that GenZers don’t want brands to market to them, they’re just tired of traditional marketing techniques. With literally thousands of brands competing to attract these consumers each day, their standards have understandably risen. Before a brand is worthy of receiving the attention and praise, for this generation they’ll need to prove themselves. Measuring a brands value involves looking at much more than the products they have to offer. 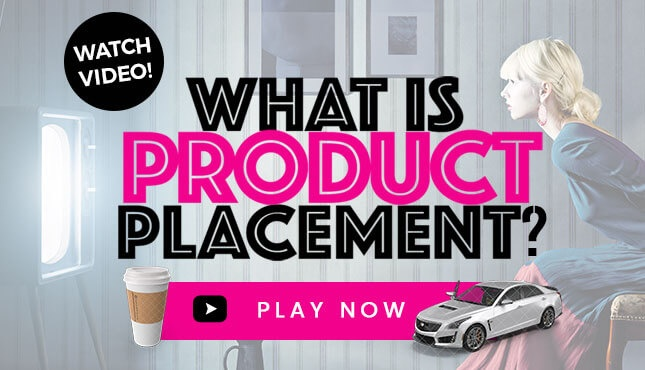 When the iGeneration is making a purchase, they’ll consider which notable influencers use the product, how authentic the brand is, how the brand interacts with customers and what their values are. According to Upfront Analytics, 55% of Gen Z choose brands that are eco-friendly and 53% select brands that understand them as an individual. Additionally, this up and coming generation wants to be heard when they provide feedback to brands, with 60% saying it’s important that brands value their opinion and 54% wanting to decide how brands go about contacting them. Make your good deeds known to the world! If your brand is involved in philanthropy, advocates for important social issues, created a scholarship, or anything else worthy of good karma, you would be doing your brand a disservice by not sharing it with the world. You might be at risk of losing a few bitter internet trolls, but the loyalty and respect you’ll gain from consumers will be worth it. Generation Z understands that the world is a less-than-perfect place, with 60% wanting to have an impact on the world with their jobs (compared to 39% of millennials). Prove to them that you’re already out there making that impact. Avoid simply trying to sell a product. It won’t work. The days of the “one-time offer” and “flash sale” are over. Rather, focus your efforts on persuading, entertaining and informing, possibly through influencer marketing campaigns. Gen Z wants authenticity, presented in engaging and ‘fresh’ ways. Consider partnering with a YouTuber who appeals to your target audience, one who can organically integrate your product into their videos or Instagram posts. Another possibility -- host an online event or competition where participation is involved. Creating impactful marketing campaigns doesn’t have to be boring, in fact, if it’s boring you’re probably not doing it right. Imagine the internet as an island. Baby Boomers have fun visiting, but rarely leave the comfort of the resort to explore. Generation X is more adventurous and open minded, interested in learning from friends and family who know the area. Millennials might not spend all of their time on the island, but they have a timeshare by the beach and are friendly with the locals. And Generation Z? They were born on the island, they built their lives there, and they aren’t leaving anytime soon. Growing up, they were taught that if they have a question, the answer was only a Google search away. The immediately available masses of information give these consumers more power when it comes to making purchasing decisions. Now more than ever, brands need to be putting their best foot forward when it comes to maintaining their presence online. Take note of the brands who have mastered shaping and maintaining their identity across social platforms. The “always on” generation, Gen Z is more tech-savvy than any to come before them. The internet isn’t only a means for entertainment; they shop, build relationships, and learn about the world online. In fact, Gen Z is even more comfortable making online purchases than millenials. If your brand’s website is outdated and your instagram feed is cluttered and unorganized, they’re going to notice. Post the exact same content on every platform. Unless you’re looking for a quick way to lose followers, avoid this easily avoidable mistake at all costs. It’s not enough to simply have an account, in Gen Z’s mobile-first world you’ll need to prioritize tailoring your messaging on each social media platform, providing the most important information in an eye catching way with an engaging and to-the-point caption. Struggling to find quality content to share? For Insta-worthy images, look no further than your own customers. Creating a hashtag for your brand is a great way to encourage consumers to share your products with their followers. 63% of surveyed GenZers prefer to see real people -- not celebrities in advertisements. American Eagle has perfected this strategy, promoting body positivity by encouraging shoppers to share images (without heavy retouching) in their apparel with the hashtag #AerieReal. This 21st century “word of mouth” marketing technique will make existing customers feel valued while increasing your brands awareness. #WinWin. In a 2017 survey on Gen Z teenagers conducted by J. Walter Thompson Intelligence, 82% of respondents felt that gender doesn’t define a person as much as it used to. 94% of Gen Z said that ‘being true to myself is important’. Whether it’s expressed through their wardrobe or their Instagram feeds, Generation Z views identity as an evolving composition. With social media making it easy to connect with like minded individuals around the world, online spaces exist for everything. Like never before, individuals take pride in their uniqueness, and this presents awesome marketing opportunities. Brands would be wise to identify which micro-communities might have a need for their product. Not only do they see the potential for change in the world; they’re motivated and eager to put in the work to change it. 72% of Gen Z wants to start a business someday, and they believe in hard work and determination. Rather than presenting your product as something that will ‘do’ a job for them, focus on how your product can empower them, or collaborate with them. Consider using micro-influencers in order to win over Gen Z consumers across numerous internet communities. With many members of Gen Z rejecting mainstream popular culture, including celebrity actors and singers, they now turn to these influencers for inspiration. Micro-influencers might have less followers, but they’re engaged and faithful. 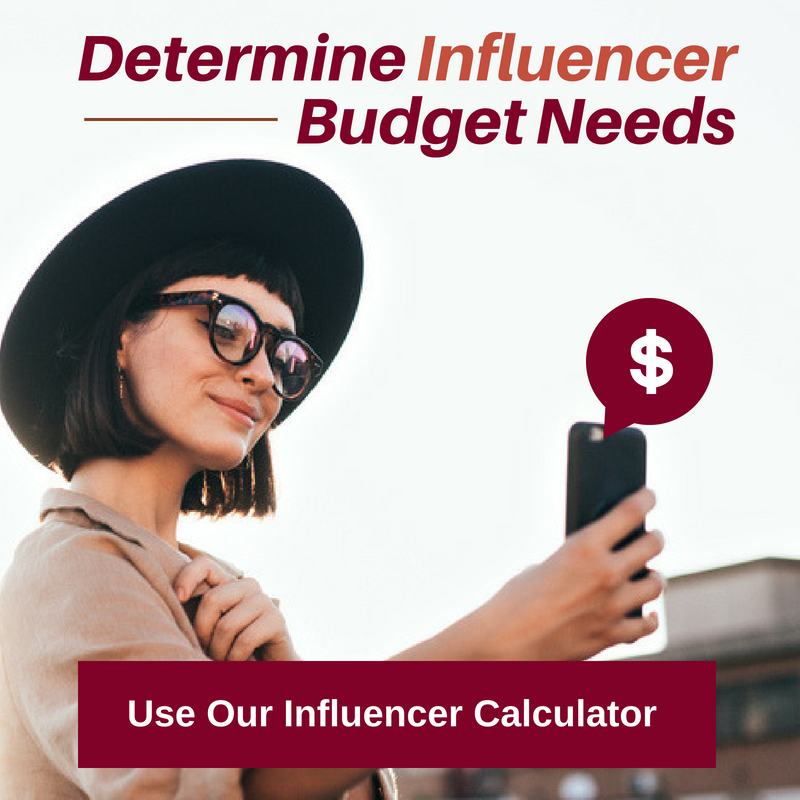 From yogi’s to vegans to beauty gurus, micro-influencers are growing in popularity and are incredible resources (and are often affordable) for brands to utilize. Read our blog Why Brands Can Benefit From Micro-Influencer Partnerships to learn how to cultivate a successful partnership. Forget to do your research if you are going to make a political or controversial statement through your marketing campaigns. Despite having good intentions, in 2017 Pepsi was met with immediate and brutal backlash after releasing an advertisement featuring Kendall Jenner, which Hollywood Branded took an in-depth look at in our blog The Kendall Jenner Pepsi Ad: Politically Charged Advertisement Backlash. The advertisement, aimed at emphasizing its youthful brand, attempted to celebrate diversity but missed the mark by a long shot. Suggesting that your product alone will end racism (like the Pepsi ad), cure cancer, or end world hunger should absolutely be avoided, unless your product actually will do these things, in which case, you rock. Instead take a stand by showing how your actions as a company prove your values, such as donating a portion of profits to a meaningful charity or implementing more inclusive policies as a brand. If the idea of planning your weekend using separate group chats on Snapchat, Facebook Messenger and Instagram while simultaneously watching a Youtube video and captioning a selfie sounds overwhelming... you’re probably not a member of Generation Z. As teenagers and young adults switch between apps at lightning speed, thousands of brands are hoping their marketing efforts will be worthy of holding their short-lived attention spans. In order to stay relevant, it’s essential for brands to stay up-to-date on who the most popular YouTubers are, what tweets are trending and which videos have gone viral. With shorter attention spans, researchers are finding that brand loyalty is beginning to fade away. 81% of Generation Z shoppers say that they will switch from their favorite brand if they find a similar product at a higher quality, and 47% have stopped purchasing their favorite brand after learning their products are not environmentally friendly. Give them the full story in 8 seconds or less. Compared to millennials with an average attention span of 12 seconds, the typical GenZer has a mere 8 seconds, meaning your brand needs to get straight to the point. Rather than focusing efforts on advertising, another way to capture their attention is developing your brand’s voice, and using it across social media. Wendy’s successfully championed this technique when in 2017, they took to Twitter to show off their quick and snappy wit. Their funny, sassy responses to followers and competing fast food restaurants earned them thousands of followers who were fond of the account’s refreshing authenticity. Avoid mistaking the Generation Z for Millennials, despite their similarities. Gen Z is 22% more likely to prefer in-app notifications and brand offers via social media than their slightly-older friends. They’re far more enthusiastic about rewards programs, don’t mind receiving texts about special offers, and are open to giving up personal information in exchange for these offers. 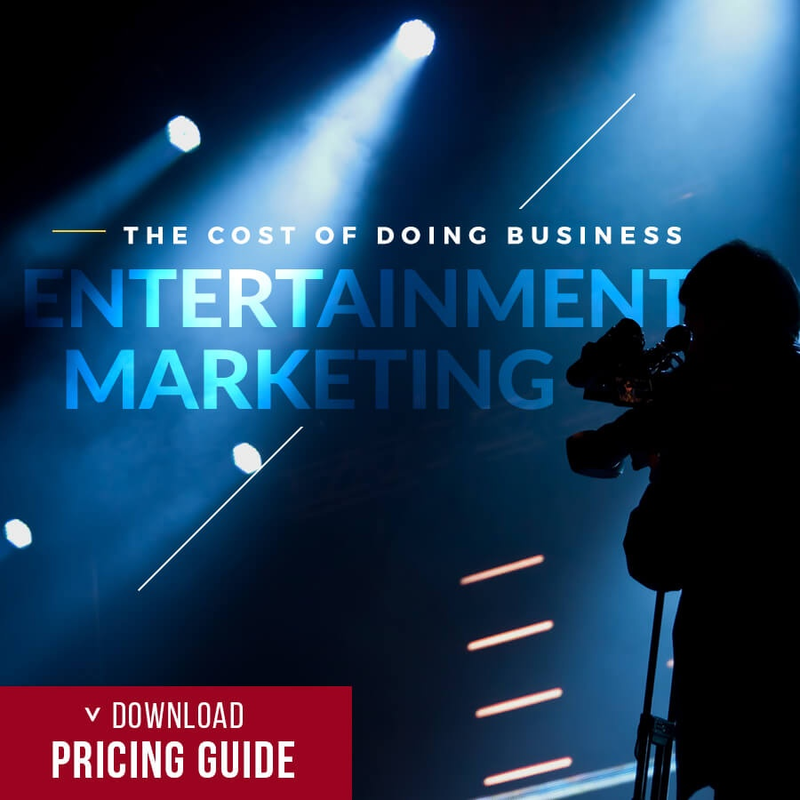 Avoiding these strategies will lead to missing out on opportunities to connect with potential consumers. What's Hip With The Youngin's? We Can Help! 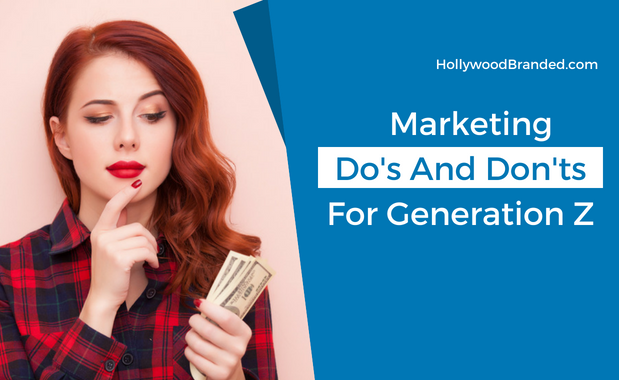 At Hollywood Branded our team is comprised of a spectrum of generations, giving us invaluable insight (and an unique ability) to place our finger on the pulse to guarantee marketing success when it comes to Baby Boomer, Gen X, Millennials, and Gen Z! Have an awesome brand, but not sure where to start? Start with us! 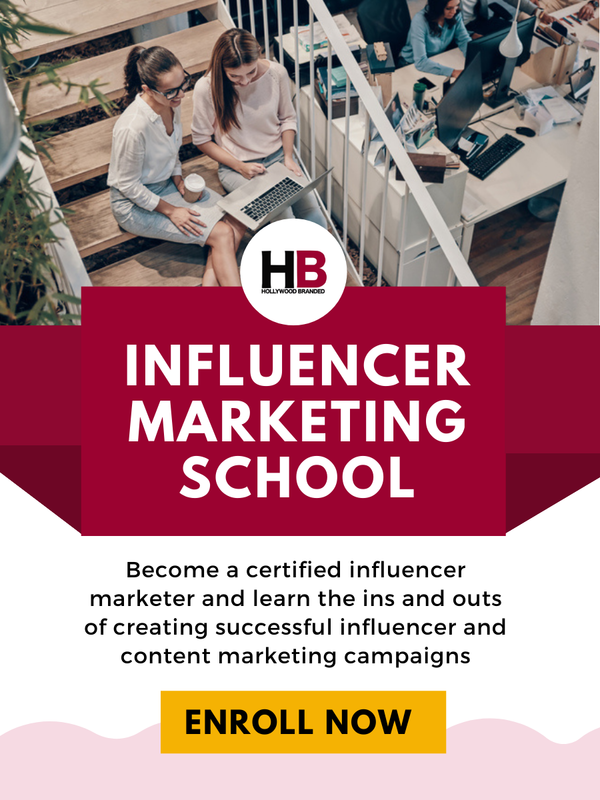 Interested in learning more about how micro-influencers can help you market your brand? Then check out our Influencer Marketing Survey Report which provides a deep dive look into what brands need to know to avoid making mistakes.